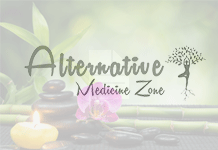 Home Reiki Can Reiki Lead to Weight Loss? The aim of Reiki is to balance the flow of energy inside the body and sometimes around it too, it is possible that Reiki can lead to loss of weight. 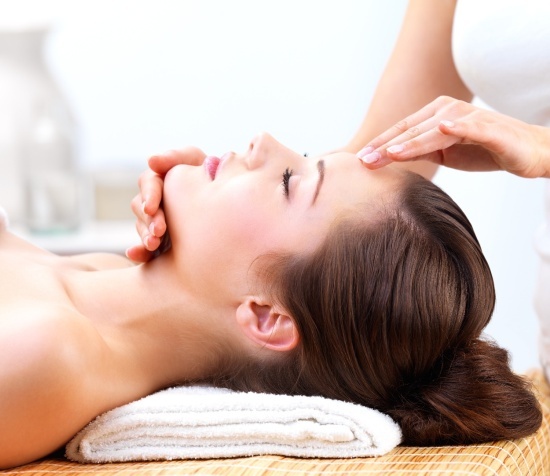 It is a health practice which can be categorized as an alternative one, and in this system, the Reiki practitioner’s own energy is used as a stimulus for accentuating the natural healing process of the body of the patient. According to Reiki, there are a number of chakras or energy centers in a human body, and if one of the chakras are block for any reason, it can lead to problems. There are a number of Chakras in a human body which are associated with different functions in the body. The main chakras which can be associated with weight loss are the Spleen Chakra, the Throat Chakra and the Solar Plexus Chakra. It is believed that the Chakra of Spleen, which is located inside your underbelly, also controls the social nature. Thus, any imbalance there can lead to depression, and substance abuse, which can easily lead to weight gains, due to overeating or cravings for fatty foods. Moreover the solar plexus Chakra which is situated at the upper section of the belly is known to be associated with self confidence. It has been seen that people having some blockage in this chakra are generally prone to diabetes and digestive problems. 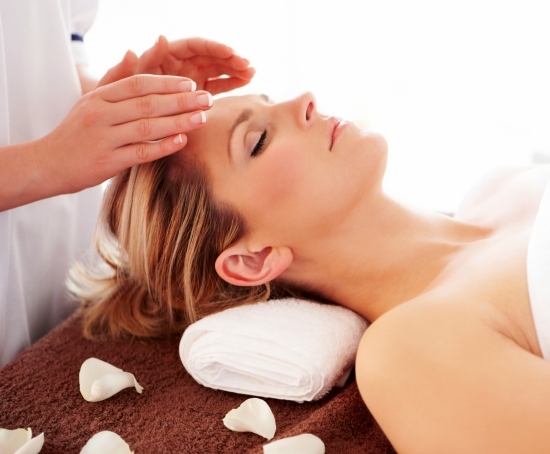 At times weight gain could be related to hormonal imbalances which Reiki can change. 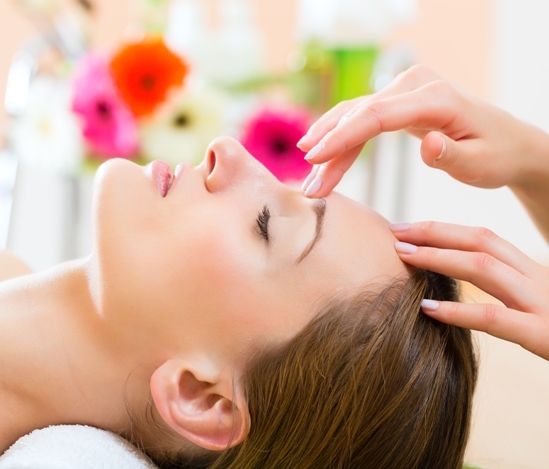 The benefit of Reiki is that it helps you to know about your body. Also it helps to form willpower, which is essential for weight loss. It also helps in lowering stress level, which may easily lead to eating disorder or over eating, in course leading to gaining weight. It also prevents the buildup of a stress hormone named cortisol, which affects weight. Here are 5 ways by which Reiki can help you lose some weight. It is a good idea to Reiki the food you eat. This helps in leading to the emission of the healing energy inside the body, as the food is digested. It does not only lead to happiness, it also makes your body stronger. Along with the food, use Reiki water and it might be helpful if you say “let this water clean my body off all the toxins”. A positive mindset always helps. It is important to love your body. Let it bring some peace to the body and mind. This will help you free your elf from a negative body image and as a result it will be easier to lose weight. Use affirmation for best result. In a piece of paper write that you are losing weight in the healthiest possible way and read it. Use a yellow crystal on the solar plexus. This will increase the will power needed to lose weight. These are the best possible ways, in which Reiki can lead to weight loss. Next articleTai Chi Vs Wing Chun- Which Is A Better Martial Arts?